GM loves diversifying. It has been more than once in its history when this company managed to take one product and multiply it several times without much effort involved. In fact, it happened myriads of time bringing easy cash for Detroit headquarters, but it also spoiled many times hard earned image of its luxury side or Cadillac. Putting GMC grille on Chevy truck, adding special top trim, while keeping all price in proximity worked well, but stuffing premium (Buick) badge on a mainstream (Opel) product or dressing Chevys and Saabs in Cadillac outfit, not so much. Still, as far as the fine line separating luxury badges and ones missing that adjective is respected, we don’t mind GM’s usual habits. That would then include Chevrolet Trax, which is basically Opel Mokka X or Encore if you see it with Buick label. We should also count in Vauxhall and Holden, but that would be a mandatory part of badge engineering in this case. Anyway, whatever the logo says they all sell pretty well, and 2018 Chevrolet Trax comes with few novelties to keep the momentum going. For 2018 new is the introduction of Redline edition, usually available with many brand’s models. So, now you can spice up visually your Trax with Summit White, Silver Ice, and Mosaic Black exterior colors, while 17-inch black alloys feature bright red accents. We are not done with black as it covers grille, mirrors, lower window line and “bowties,” while it also dominates inside including seats with fake leather inserts. 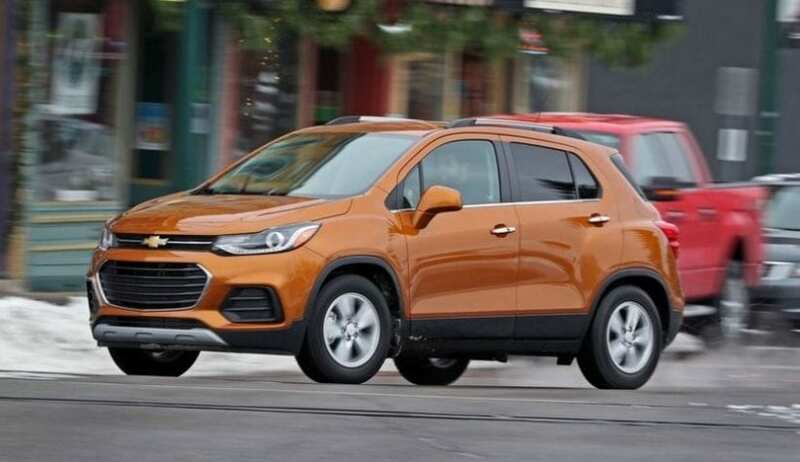 Besides this new edition, the 7-inch infotainment system is revised, three current exterior colors are replaced with the same number of new ones and Premier trim now has a sunroof, lane departure warning and forward collision alert as standard. Old is everything else. 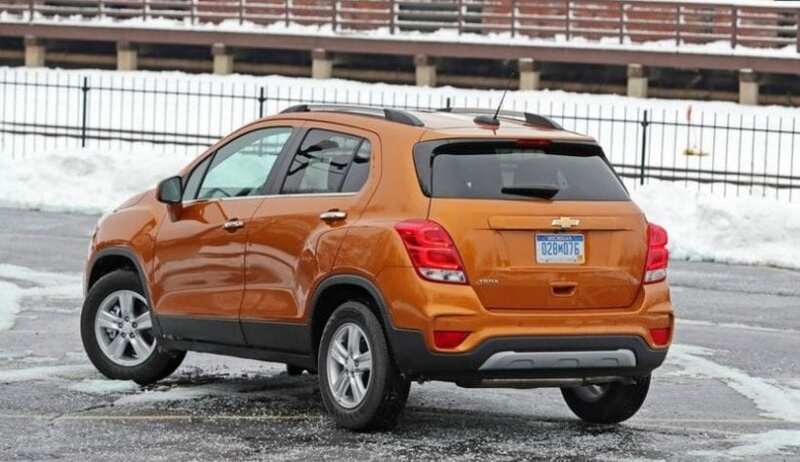 Trax is with us from 2012, and last year it had its share of mid-life changes. That year it received brand new fascia, visually distancing it further from other corporate twins, but squirmier headlights negatively affected its bulky appearance, resulting in certain loss of charm, though it appeared more modern. On the inside, the cabin is fairly spacious, giving the segment in question good marks, and MyLink infotainment always excels in simplicity, speed, and connectivity. Still, used materials can create a sense of cheapness especially in lower trims and shape of the dash doesn’t evoke any trendiness in it. Under the hood lies 1.4-liter turbocharged I4 capable of delivering 140 hp and 148 lb-ft of torque, paired with 6-speed automatic, which is all enough to reach 60 mph in 9.8 seconds. That is not a figure to be desired and is the worst one in the segment, but at least steering is quick and precise with corner handling at a satisfying level. 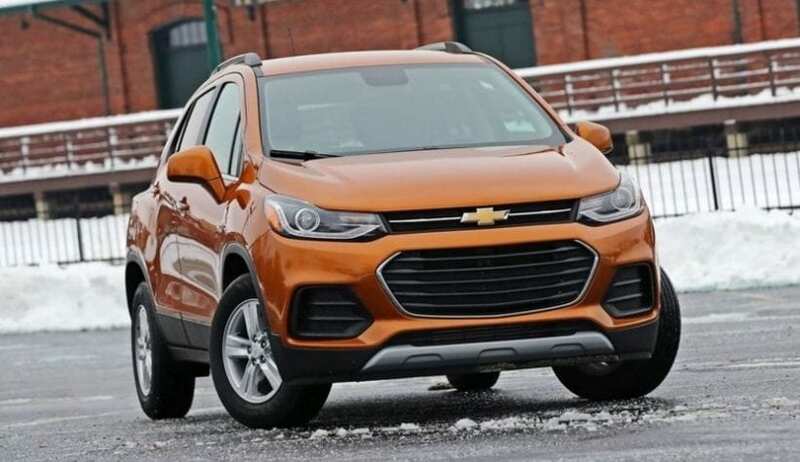 2018 Chevrolet Trax SHOULD YOU? 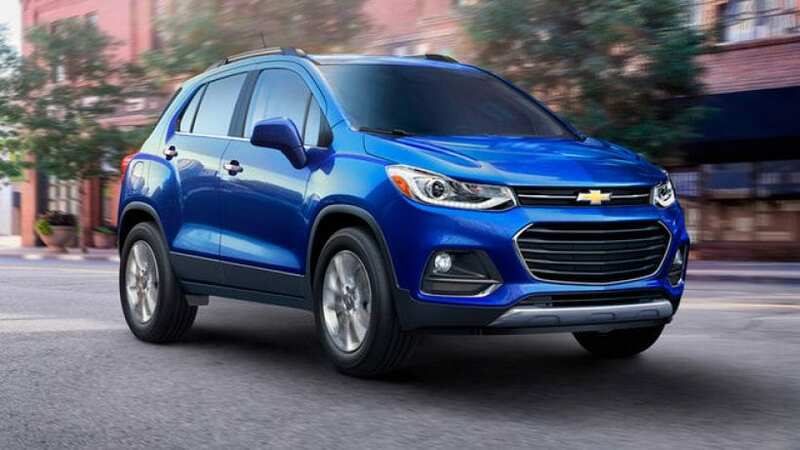 2018 Chevrolet Trax doesn’t bring anything remarkable as it already had its year of big changes. Redline edition is a nice touch, but even if you opt for it, it is not nearly as cool looking as some of its rivals, let’s say Soul and Juke. The cabin is spacious, but not as one in Renegade, and it drives decent but far from joy delivered by CX-3. It is somehow plain, and we don’t have anything special to point out about it which would instantly justify someone’s desire to own it. At the end starting price of almost $22k isn’t helping at all, since it slots only bellow Buick‘s one, leaving, what are essentially better rivals to be more alluringly priced.